Damian Carroll is the national director for the California nonprofit Vision to Learn, an effort that provides vision services and glasses to people who can’t afford them. He also sees his responsibility to the larger civic space, apparently, where ballot measures abound and often confound. 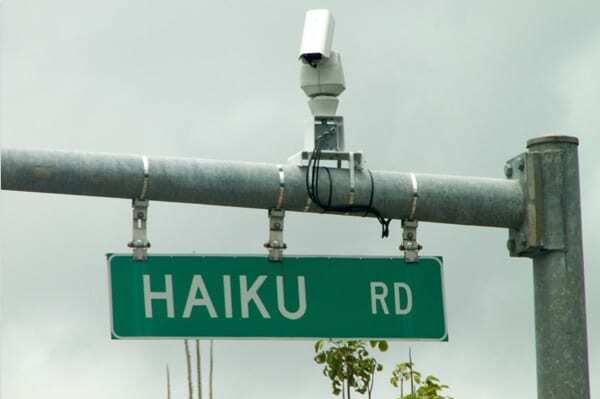 He has taken to writing haiku introductions to the statewide ballot propositions to be decided in a few weeks. KQED News reports that Carroll keeps it real even when mixing politics and art. Carroll started posting the haikus on his Facebook page for his friends in 2016, but then realized that they were being shared as voting guides. Carroll is fine with that correction, though he will continue to call them haiku-inspired.